promptly and respond in detail. we are doing our best to achieve social benefits by creating different joy and value. L&K Logic Korea is an online & mobile game developer and also as a publisher established in 1997. 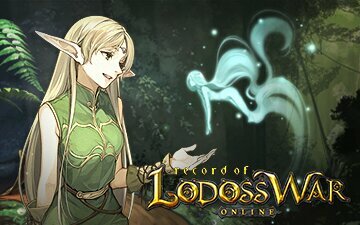 L&K has developed globally serviced IPs such as Red Stone and Record of Lodoss War, which has been a big sensation in Japan since its release. Recently, L&K has further expanded its territory to mobile games with ‘Red Stone 2’ and continues its success as the leader of the gaming industry with its unique contents. L&K is currently globally servicing 3 PC games and 1 mobile game. 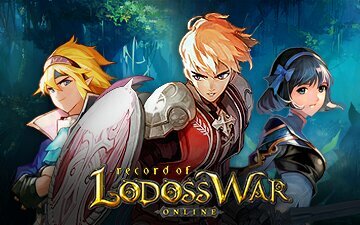 PC/Online: ‘Red Stone’, ‘Record of Lodoss War’, and ‘Mirror War ? Reincarnation of Holiness’.